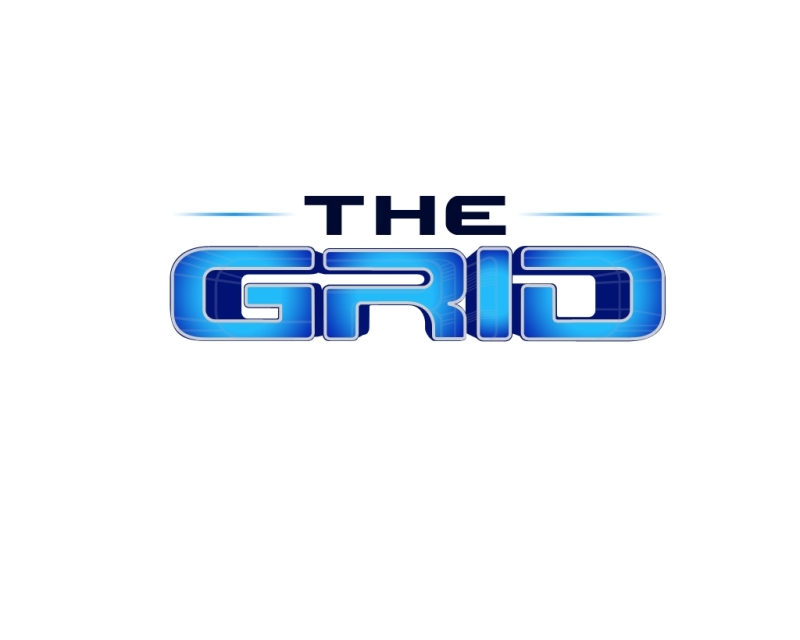 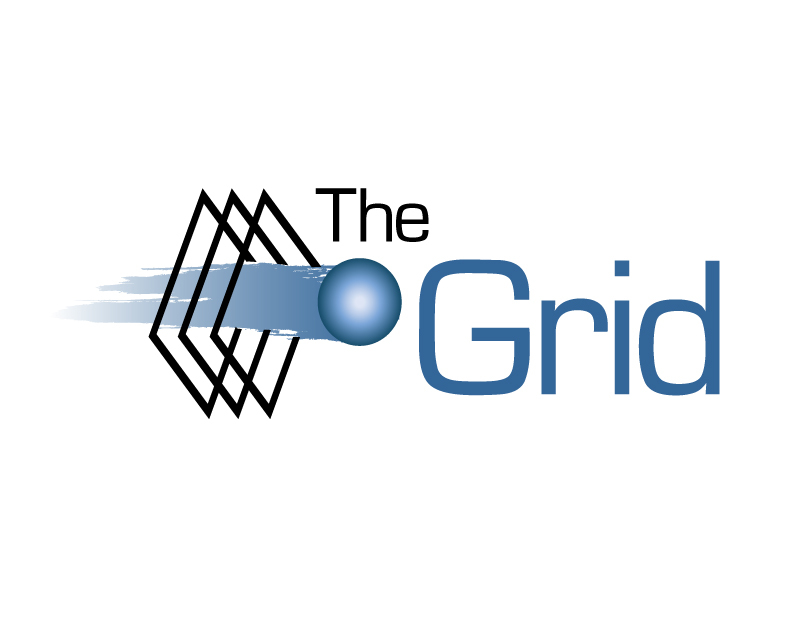 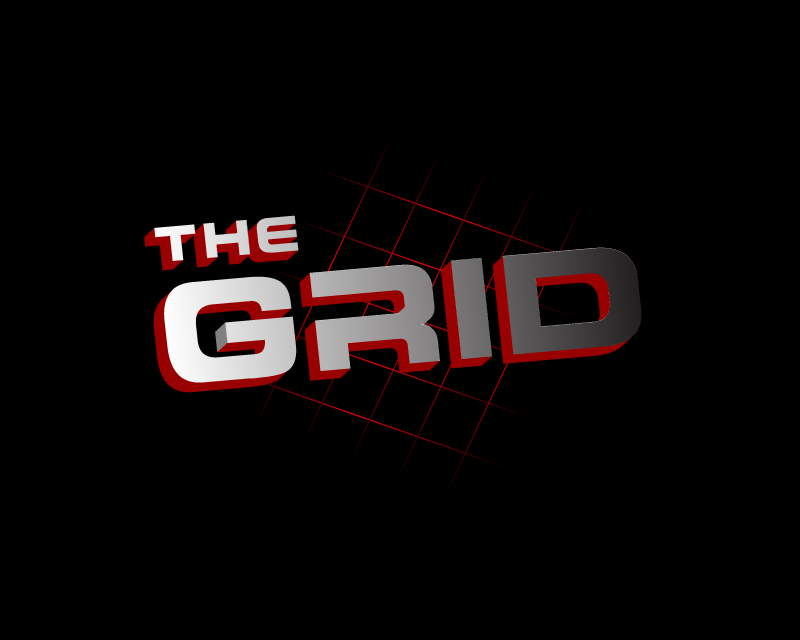 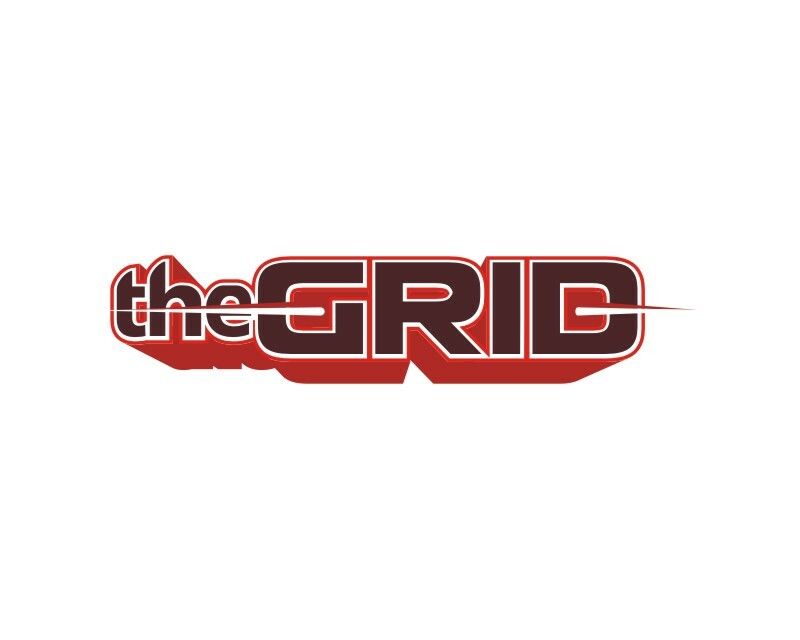 Logo for the name "The Grid"
Our technology uses optical lasers to track the speed and trajectory of sports objects (e.g. 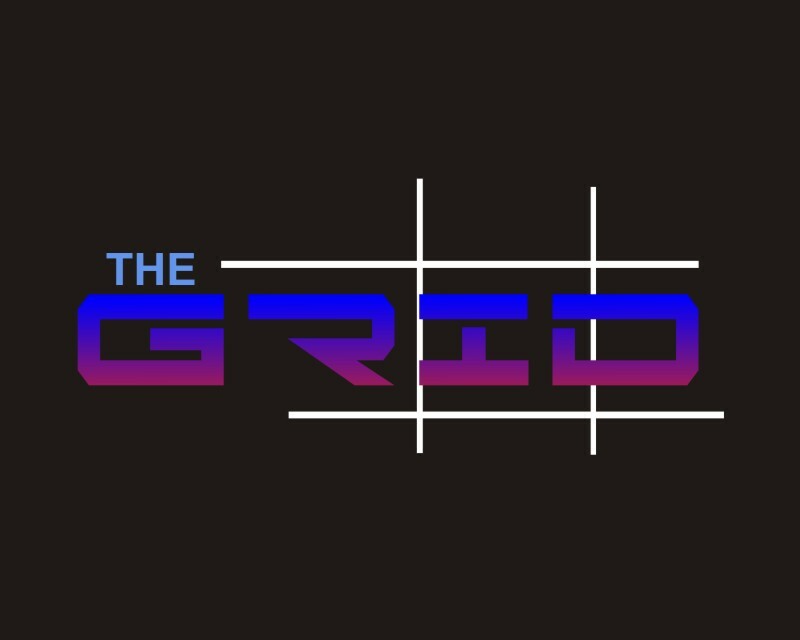 baseballs) that travel through our series of laser "Grids". 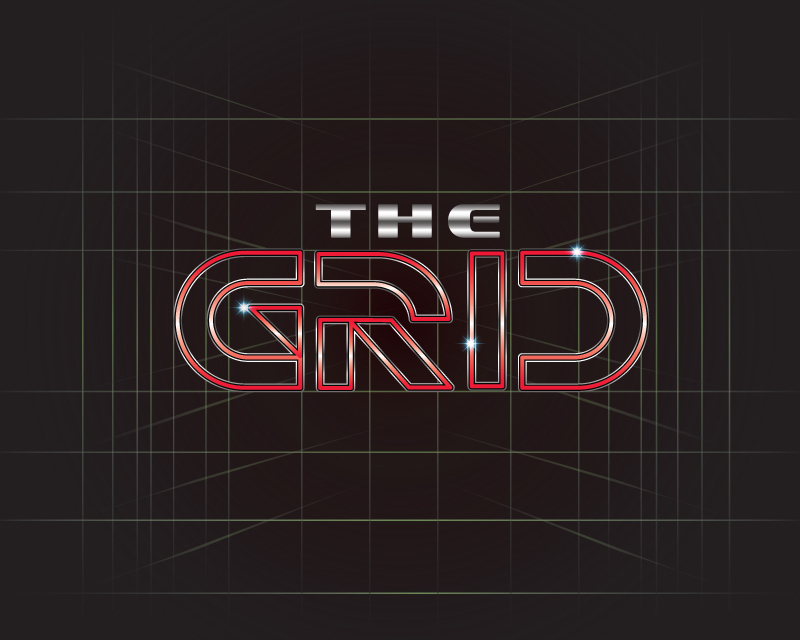 We want to create a logo for "The GRID" that highlights the use of lasers for highly accurate data that can be used for training or entertainment purposes. 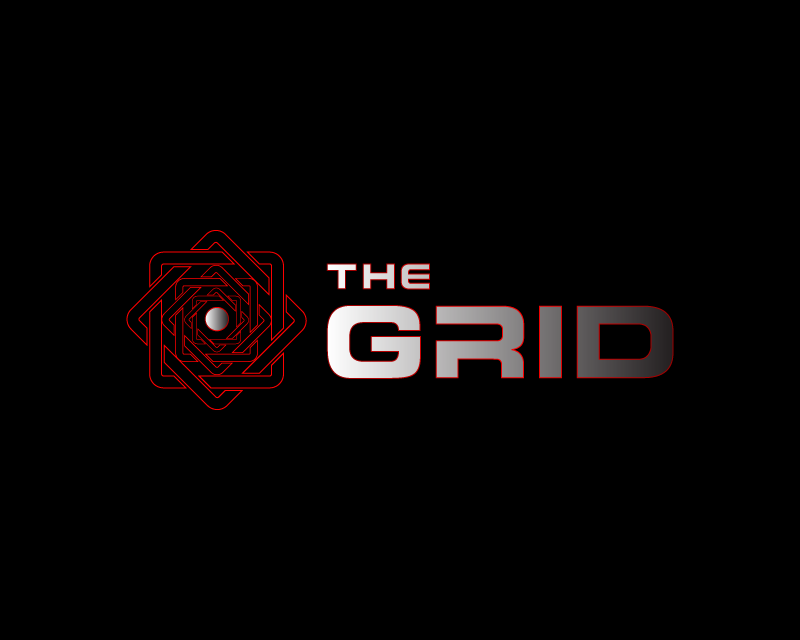 A video demonstration of the technology can be seen at: https://www.youtube.com/v/KEk3_ycY0yc%26amp;hl=en_US%26amp;fs=1. 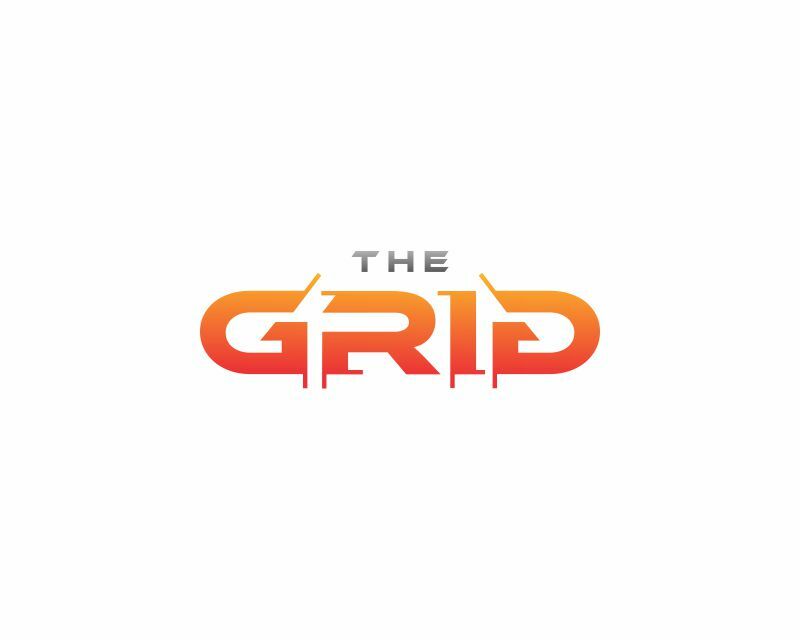 While the first application of this technology was used for baseball, it is of great value for any sport whose speed or trajectory is of value to measure. 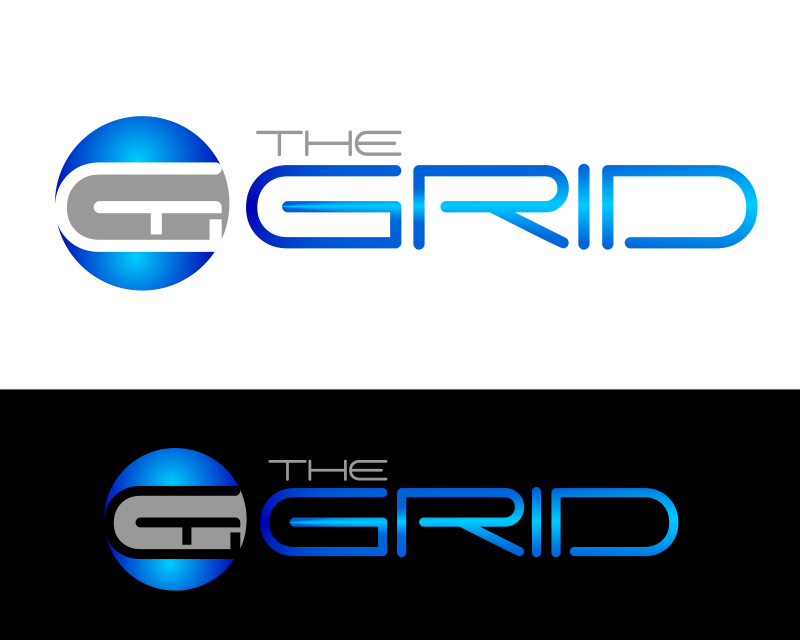 The logo should look "high tech" to convey the fact that this is next generation technology. 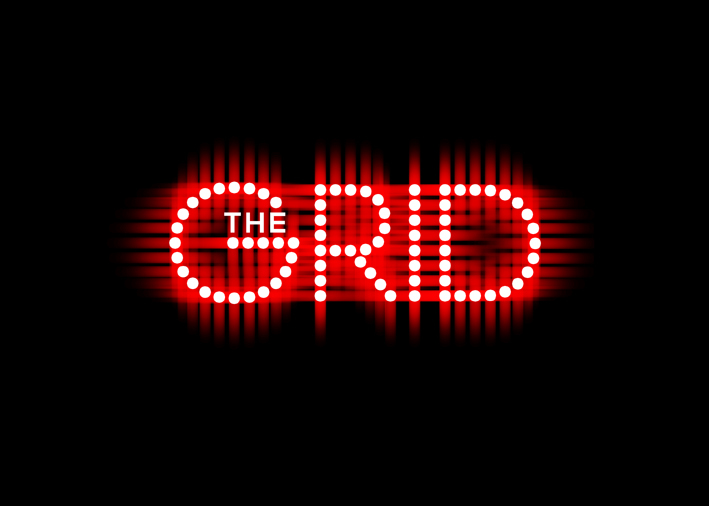 The "GRID" refers to the physical intersection of the laser lights (that form a "Grid"). 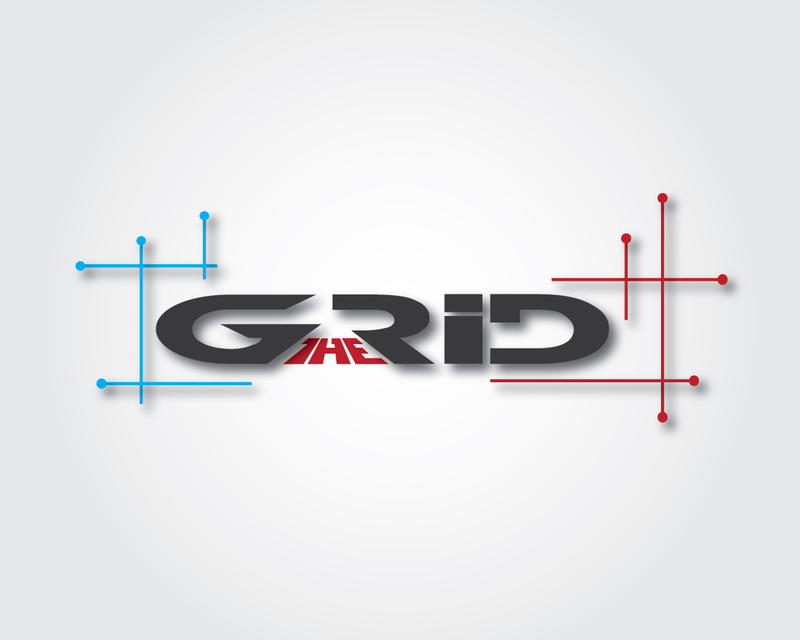 We want to convey that this technology applies to a wide variety of sports. 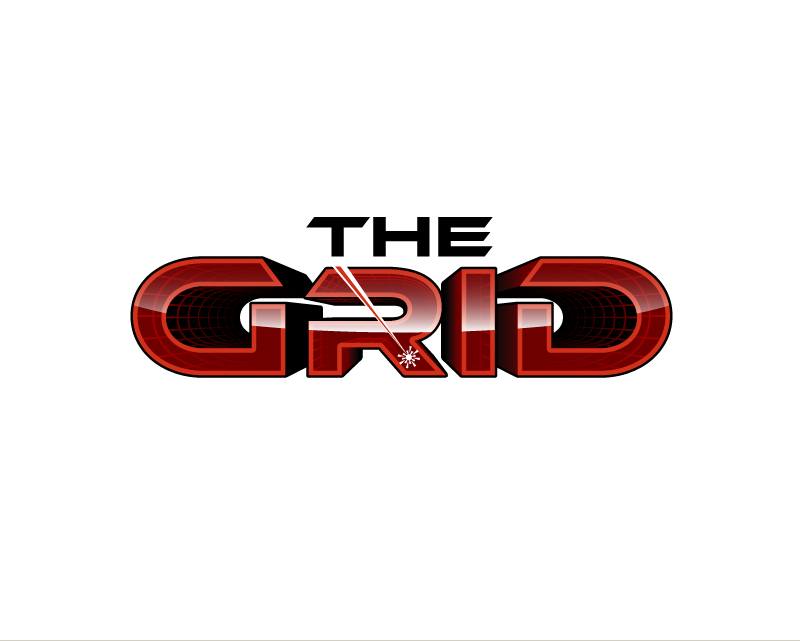 The logo should try to represent the use of lasers (sample attached), which is unique to our ("GRID") technology. 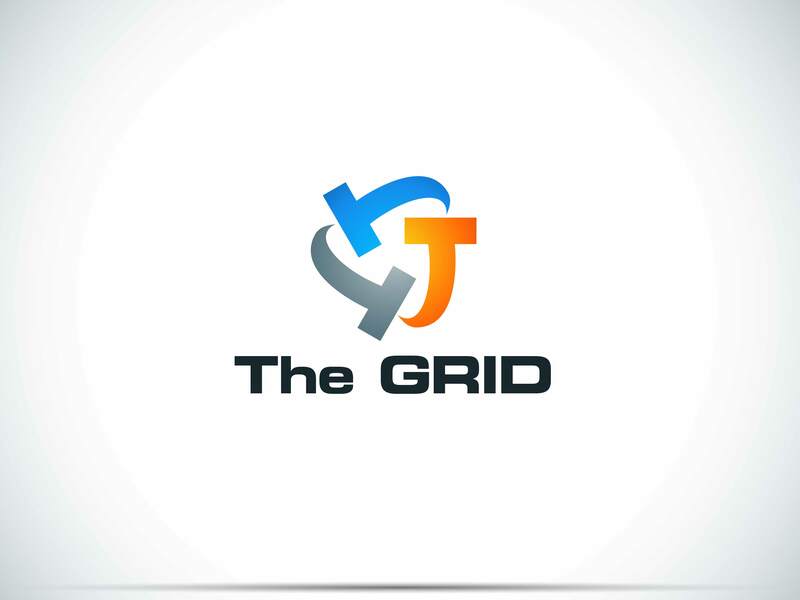 Don't include images of baseballs as this would limit the scope of the technology's numerous applications.